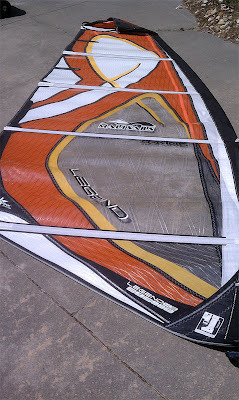 Bill's OBX Beach Life: 2011 MauiSails Legends for Sale! 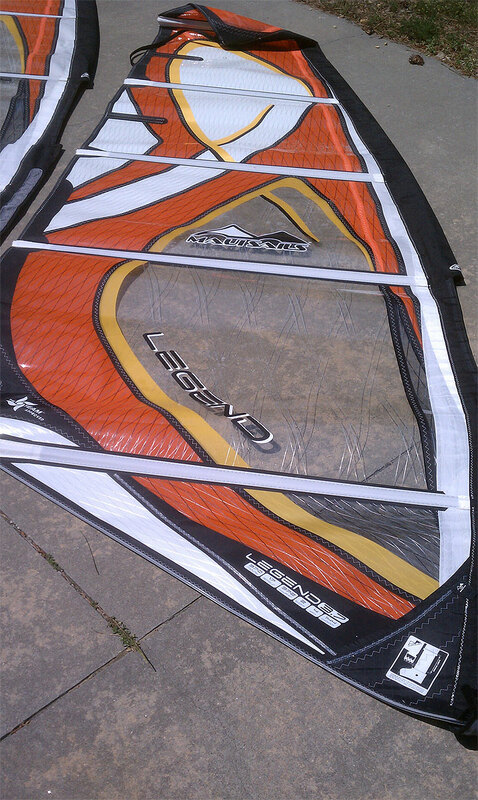 My 2011 MauiSails Legend quiver is now for sale. After my 2012s sat down on Hatteras Island since late Aug last year (they arrived the day before H Irene struck), I finally was able to pick them up recently. 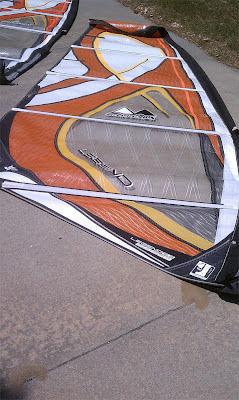 The 2011s are in excellent shape and are primed for some upcoming action for a new owner! 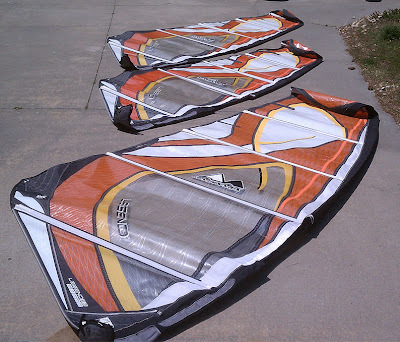 Please contact me if you are interested in these excellent sails!